MRL travel experience to server worldwide air ticket. 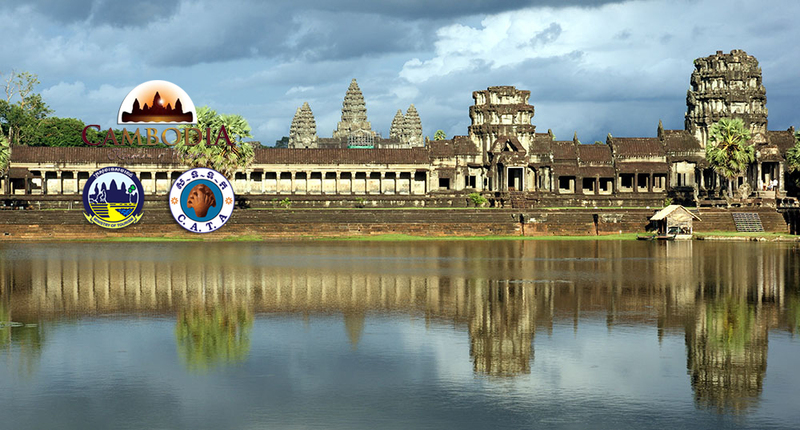 If you need to book air ticket, you can check on our website or Skype for prepare itinerary with reasonable price. A daily departure boat to Chao doc by Champa Mekong Boat. Mekong Express Limousine Bus is one of the high luxury bus companies. 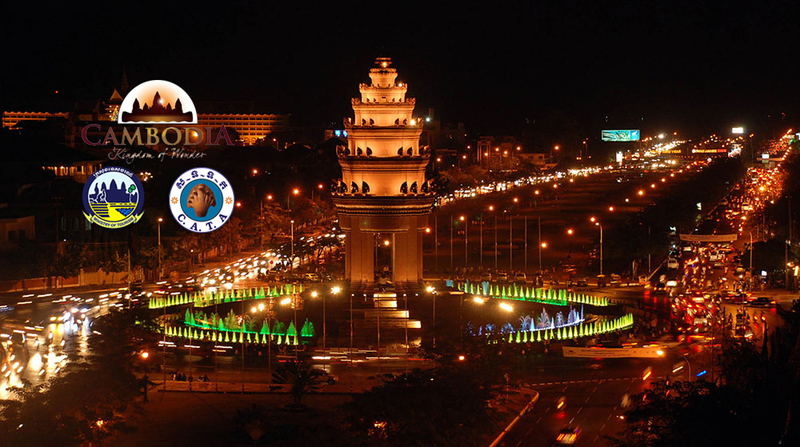 There is only 3 city that they operate, Siem Reap, Phnom Penh & Ho Chi Minh city in Vietnam. The warmly welcome from Mekong Express Limousine team with guide for some local place that the bus pass through.